A migraine can cause severe throbbing pain or a pulsing sensation, usually on just one side of the head. It’s often accompanied by nausea, vomiting, and extreme sensitivity to light and sound. Headaches can vary between from being a minor aggravation to a severe and incapacitating pain. It can be difficult to identify whether an individual is suffering from a mild headache or a migraine, which is a neurological disease, affecting 38 million men, women and children in the United States. Consequently, it is essential to emphasize the distinction between a migraine and a headache as it leads to rapid relief with effective treatments. 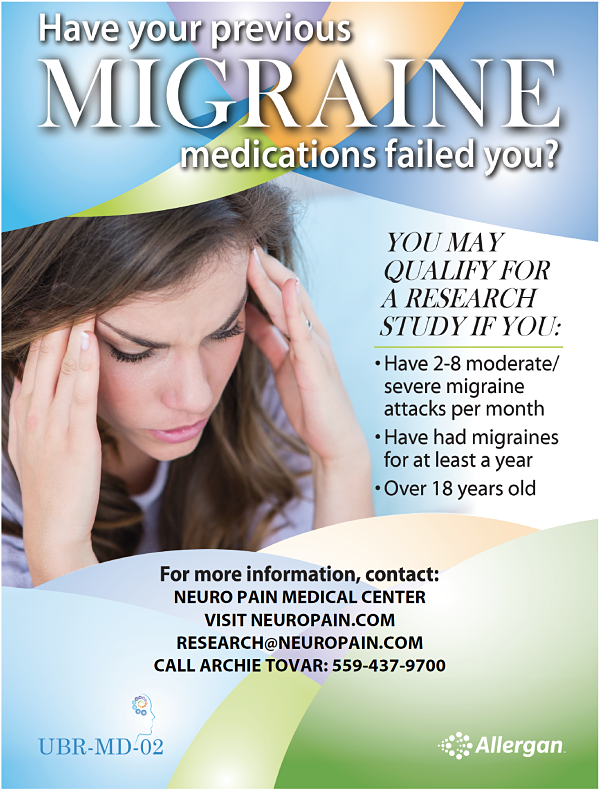 Fresno migraine specialist Dr Bhatia’s Neuro Pain Medical Center located on Bullard Ave, Fresno is conducting an advanced clinical research study on migraine attacks. A headache is in which blood vessels constrict and dilate, thus releasing inflammatory substances that cause painful pulsations. A chronic headache is accompanied by mild to severe pain commonly occurring on both sides of the head for more than four hours on more than 15 days per month. Assertive initial treatment coupled with continuing management may well reduce pain and result in fewer headaches in the future. Conversely, a migraine headache is the outcome of definite physiologic changes that take place within the brain and result in distinctive pain with the combined symptoms. 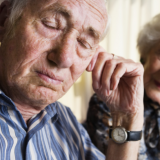 As a matter of fact, most of the people will encounter a headache sooner or later in their lives. However, there are people who deal with more lasting and severe headaches and migraines than others. The Neurologist Dr. Bhatia based in Fresno, CA offers top notch medical care for neurological conditions and also recruits patients for migraine study and research. You can also apply to qualify for a free Migraine-based research study. The goal of clinical trials is to determine if a new test or treatment works and is safe. The advanced studies done during clinical trials can also look at other aspects of care, such as improving the quality of life for people with chronic illnesses. If you are experiencing migraines or know a friend or family with migraine issues, you can refer them to our clinic. The center offers a wide-ranging treatment to patients suffering with chronic headache and migraine in Fresno, CA. You will get the right help at the right time with the Neuro Pain Medical Center’s online available team catering to appointments, referrals, RX refills, and clinical trials.